Em qualquer fashion week ou evento de moda, os designers dão o seu melhor para levar os seus trabalhos e as suas peças mais prestigiadas às passerelles das maiores cidades da moda, mas há também muitos momentos de moda à entrada de cada evento, momentos de Street Style. 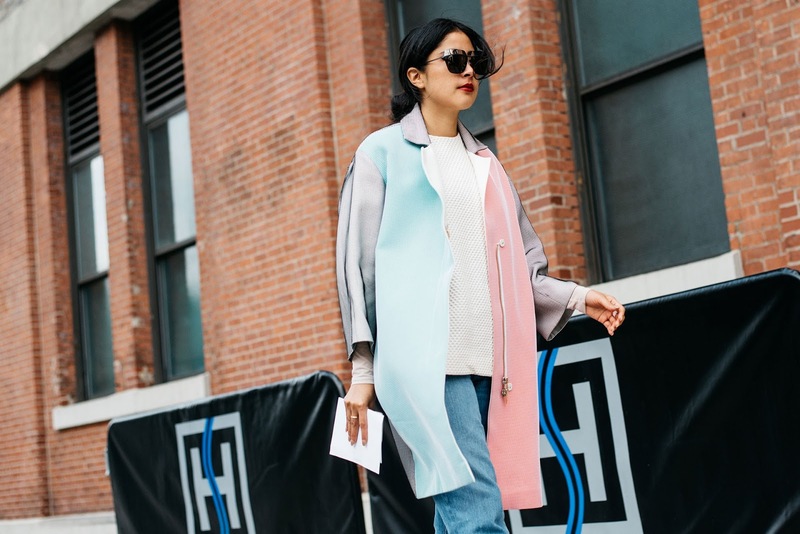 Hoje falo e mostro-vos de alguns dos momentos de Street Style + Seis Tendências Street Style da New York Fashion Week que decorreu de 10 a 18 de Fevereiro. Estilo: Glam Rock. A morte do extraordinário David Bowie inspirou uma efusão de looks extravagantes ao estilo britânico. Calçado: A bota bovver. 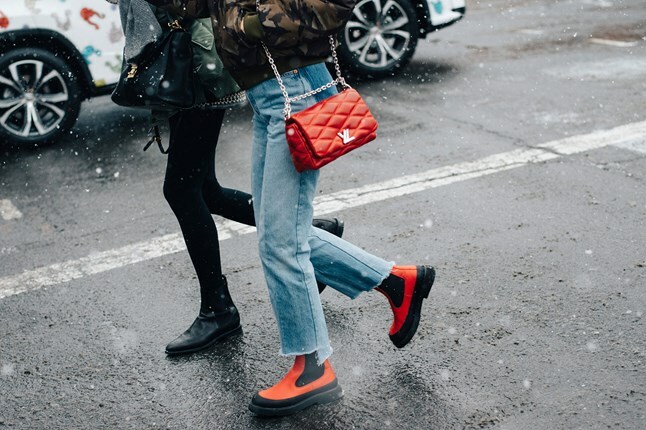 As novas botas trendy, as botas Céline, carregam toda a credibilidade que as passerelles exigem. Detalhe: Hardwear. A próxima estação trará de volta das correntes e luvas de couro sem dedos. Os detalhes reluzentes estão em alta. Jacket: The sports star. O chamado casaco de basebol vintage que adquiriram à uns tempinhos atrás não irá sair dos vossos closets brevemente.Usá-lo dois tamanhos acima por cima de um vestido florido ditará as tendências. Cor: Caramelo. Não há cor mais elegante para um look casual do que caramelo. 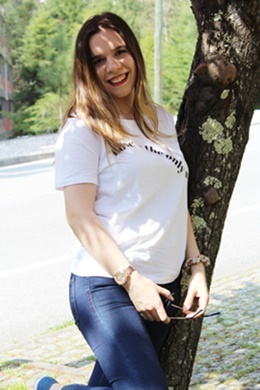 Usando um fato casual desta cor e uma mala de cabedal a combinar com o outfit, ficará idea. Game-changer: camisola com capuz. Os aventureiros da moda de Nova Iorque apostaram num estilo descontraído, elegendo as camisolas com capuz como a peça essencial. Bonjour! It's time for the busiest weeks for fashion lovers. What am I talking about? The fashion weeks in New York, London, Milan and Paris, the best known and spoken by the fashion world. 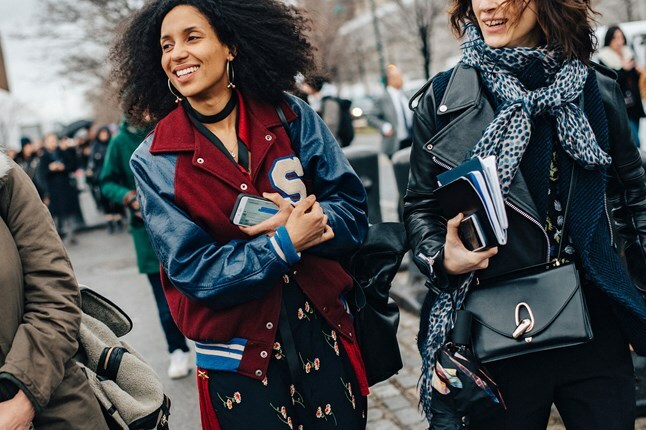 Let's talk about New York Fashion Week Street Style. In any fashion week or fashion event, designers give their best to take your work and its most prestigious pieces to the catwalks of the major fashion cities, but there are also many fashion moments outside each event, Street Style moments. 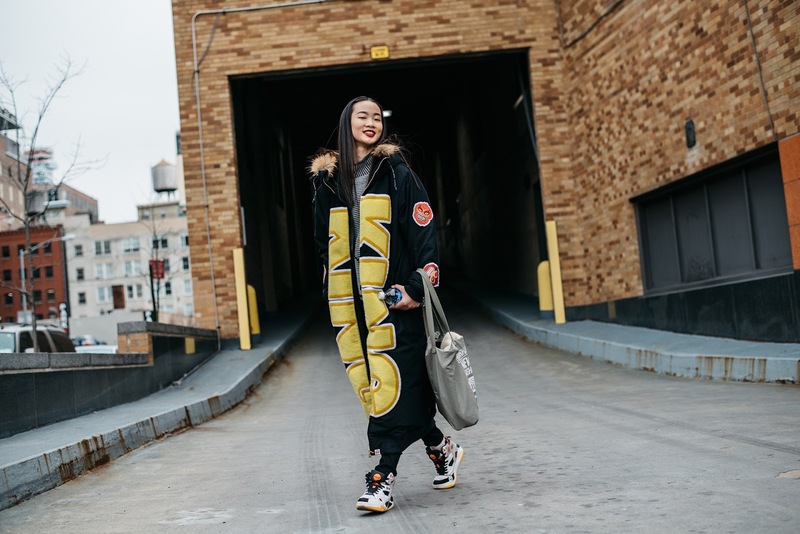 Today I speak and show you some of the moments of Street Style + Six Street Style Trends of New York Fashion Week which took place from 10th to 18th February. Style: Glam Rock. The death of the extraordinary David Bowie inspired an outpouring of extravagant looks of the british style. Shoes: The bovver boots. 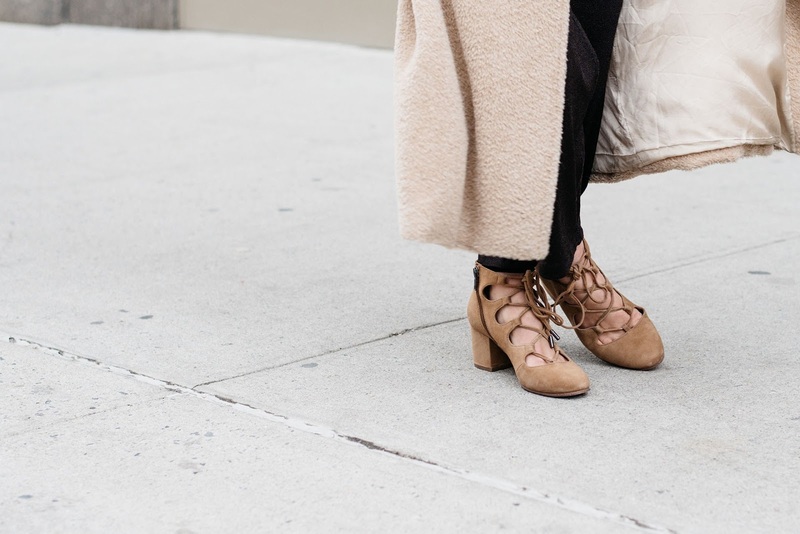 The new trendy boots, the Céline boots, carry the maximum credibility that catwalks require. Detail: Hardwear. The next season will bring back the chains and fingerless leather gloves. The glittering details are up. Jacket: The sports star. The so-called vintage baseball jacket thatyou've got some seasons ago won't go out of your closets that soon.Wear it two sizes up over a flowered dress and it will be a trend. Colour: Caramel. There isn't more elegant colour for a casual look than caramel. Using a casual suit on that color and a leather bag to match the outfit, will be a fantastic idea. Game-changer: hoodie. Fashion risks takers from New York staked a relaxed style, choosing the hoodies as an essential part of the outfit. Adoro o casaquinho em tons pastel. Adorei o teu post e blog. Já sigo. Muito obrigada Margarida, fico muito feliz com o teu comentário e que tenhas gostado tanto do post como do blog. Gosto imenso de ver fotografias de street style :) tão bom, ver como outras pessoas conjugam peças e são criativas com a moda. Excelente post! Love the pictures you have posted. They look so professional. Thanks for the fashion inspiration. Lovely pictures! I wish I could photograph as good as you! Great post. Boots = <3 I love boots, and glam rock so its pretty cool seeing it all come back into style again! Hooray! There's some really fun looks! I would love to visit NYC during fashion week and just walk the streets. A lot of great inspirations! So amazing photos! I would love to visit NYC Fashion Week! Fashion Week NYC is one of my favorites!! Such an inspirational place.